Access to diagnostics to determine HIV infection is one of the major bottlenecks to timely treatment initiation in children and adults. Diagnostics for CD4 staging and monitoring, early infant diagnosis (EID) and viral load (VL) screening to monitor viral suppression have been historically offered using complex technologies, requiring test results to be sent away to central laboratories. Some HIV positive clients can wait for weeks or even months to receive test samples, contributing to loss to follow-up and causing delays that can have serious short-term and long-term impacts. In November 2012, Clinton Health Access Initiative (CHAI) and UNICEF, with funding and support from UNITAID, launched 'Ac celerating Access and Integration of Innovative Point of Care HIV Technologies in National Diagnostics Programs' to accelerate access to innovative point of care (POC) HIV technologies in seven countries: Ethiopia, Kenya, Malawi, Mozambique, the United Republic of Tanzania, Uganda, and Zimbabwe. 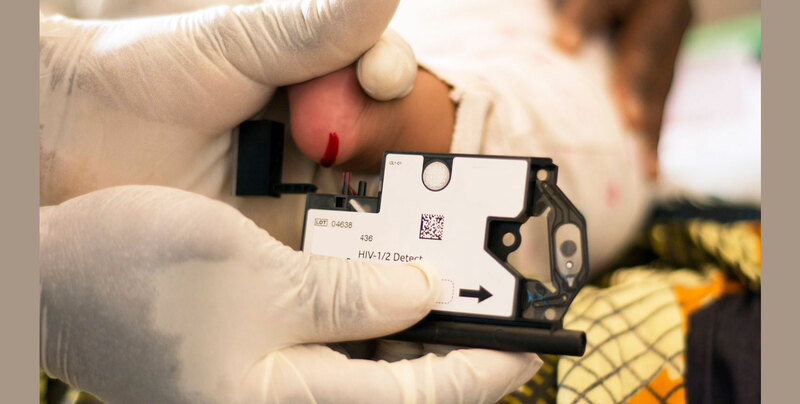 The initiative seeks to expand access to POC HIV diagnostics by complementing conventional laboratory platforms with simplified technologies that can be used at lower levels of care. In October 2016, the initiative extended its geographical reach to include three additional countries Cameroon, the Democratic Republic of Congo and Senegal, and also added a fourth partner, the African Society for Laboratory Medicine (ASLM). The early phases of the initiative (2012-2016) focused on developing national capacity to scale up POC CD4 testing, as well as preparing the market for emerging EID and VL POC technologies. The primary goal of the current phase (2016-2020) is to speed clinical decision-making by reducing turnaround time for EID and VL test results. Ideally, individuals learn their test results during the same visit to the clinic. 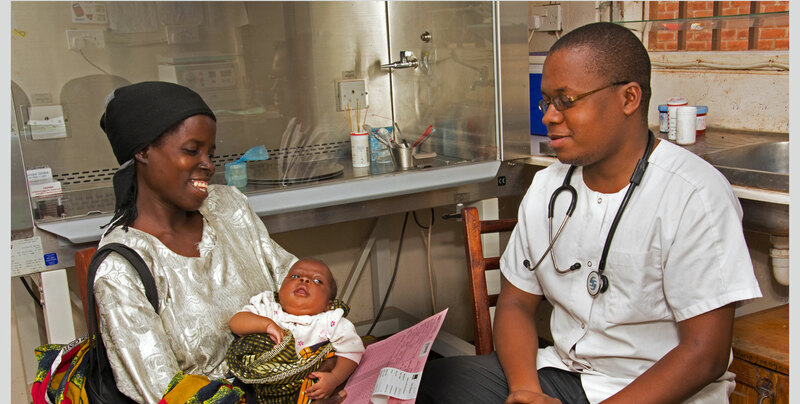 Faster clinical decision-making enables earlier initiation of treatment for HIV-positive infants; earlier interventions for patients with poor treatment adherence; and more timely switching of patients onto more effective regimens in case of treatment failure. In the seven original target countries, experiences with POC CD4 indicate that POC testing can substantially reduce turnaround time for test results, and it can improve the linkages to HIV care and the timeliness of antiretroviral therapy (ART) initiation. Emerging evidence on POC testing for EID shows similar results. Beyond the direct public health impact of improving testing services in these countries, including through strengthening conventional laboratory programmes, the initiative will also play a strong role in shaping markets for POC technologies. Market shaping is critical to the long-term sustainability of POC technologies, and will help both drive demand and lower costs to ensure that testing sites have consistent, reliable access to high-quality and affordable POC HIV diagnostics.